The Arab Spring heralded a profound shift in the Middle East, bringing to power Islamist movements which had previously been operating in the shadows. The Muslim Brotherhood stormed to victory in Egypt and emerged as a key player in Libya’s nascent political arena. Meanwhile, An-Nahda found itself catapulted into power as the head of Tunisia’s coalition government. For a while, it looked as though the region was entering the dawn of a new Islamist age. But navigating their respective countries through difficult and painful transitions ultimately proved too challenging for these forces, and, just as suddenly, the Brotherhood was dramatically overthrown in Egypt and left severely weakened in Libya. In Tunisia, An-Nahda managed to pull itself through the crisis, but its failure to articulate and deliver the hopes and aspirations of a large section of Tunisian society damaged its credibility. In this authoritative account, Alison Pargeter expertly charts the Islamists’ ascent and subsequent fall from power. 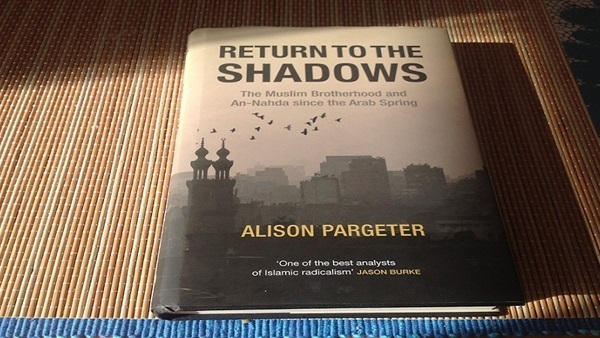 Based on extensive research and interviews with high ranking members of the Brotherhood and An-Nahda, Pargeter offers a comparative analysis of the movement in North Africa since the Arab Spring, and outlines the consequences of the Brotherhood’s decline on both the region and the wider Islamist political project.